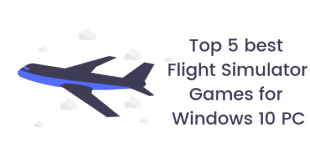 With the upgradation of Windows 8 to Windows 8.1, one of the major problems faced by most of the users is the apps not opening/not working issues. Among the multiple problems that have been reported various users, the most common one seems to be the one where the app flashes the sign of opening and then closes down abruptly. Another major problem that has been reported is when the app remains open, but does not seem to go beyond a certain stage of initialization. These may pose to be grave issues as the user is unable to use certain apps which may be of utmost importance to them. We have brought forward some solutions which may help you fix the Windows 8.1 apps not opening/not working issues. Along with the problem created by Windows 8.1, Microsoft has also provided users with a fix to the bug in the form of Microsoft App Troubleshooter. 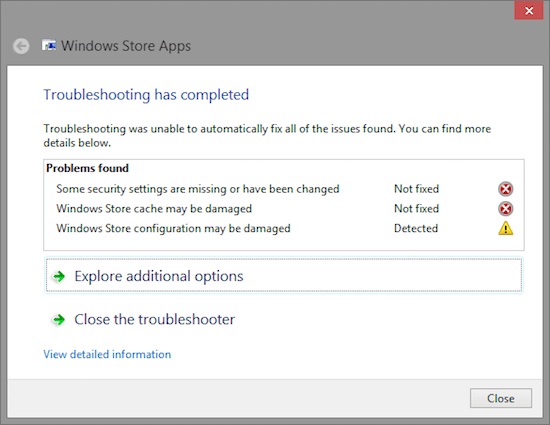 Once you have downloaded the troubleshooter from the Windows store and installed it, opening the app will show you the various apps that it has attempted to fix, the ones it has fixed and in the case of the ones it couldn’t fix you can view the details and try fixing it again. If the Microsoft App Troubleshooter fails to do the job, i.e. 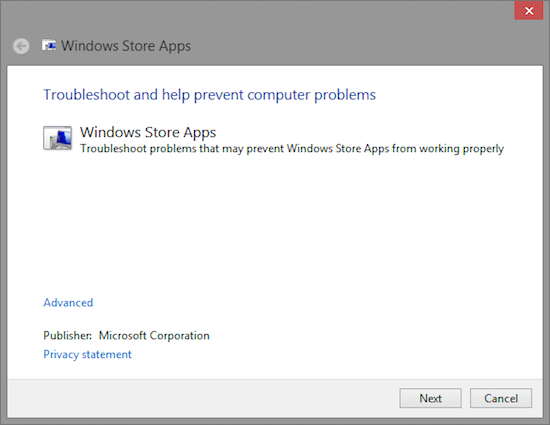 solve the apps not opening /not working issues, then the next step would be to reset and clear the cache of the Windows store. This is a simple procedure where you need to go to the Start screen and in the search bar type “WSReset.exe”. When the search result is listed, right click on “WSReset.exe” and click “Run As Administrator”. This should enable you to run or open the troubled app smoothly. Once you are done with deleting the files, you can restart your Windows 8.1 computer and run your apps smoothly again. If none of the above solutions are capable of fixing apps not opening /not working issues on your Windows 8.1 computer, then you now have to scan your computer and replace the corrupted files. To do this all you have to do is open “Command Prompt” on your computer and type “sfc /scannow”. 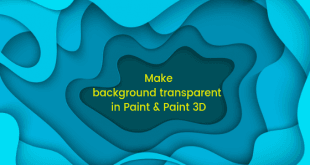 The scanning procedure will take up a bit of your time, but eventually will show you all your apps which are corrupted and needs fixing so that you can tackle them individually. Trying to solve apps not opening /not working issues on your Windows 8.1 can be tiring at times. One of the easiest methods of solving the problem may be to run a command. Go to the start screen and in the search bar type “cmd”. Right click on it and run as administrator. 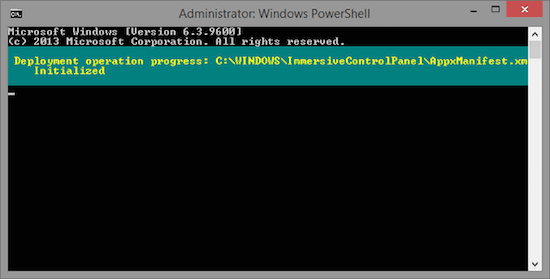 When the command prompt screen opens, copy and paste “powershell -ExecutionPolicy Unrestricted Add-AppxPackage -DisableDevelopmentMode -Register $Env:SystemRoot\ImmersiveControlPanel\AppxManifest.xml” and hit enter. Once the process is finished, you will be able to open the apps. The last and final step of fixing the apps not opening /not working issues on your Windows 8.1 is switching to a new account. Giving up your already existing account and forming a completely new user account is a huge deal of work, but it also might be the only method by which you can make your apps work on your Windows 8.1 computer. So create a new account and sign in using the same. Did any of the solutions work for you? 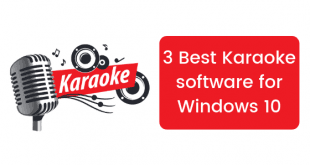 We hope you have been able to overcome the apps not opening/not working issues on your Windows 8.1 computer with the help of the solution that we have offered. Happy to help!